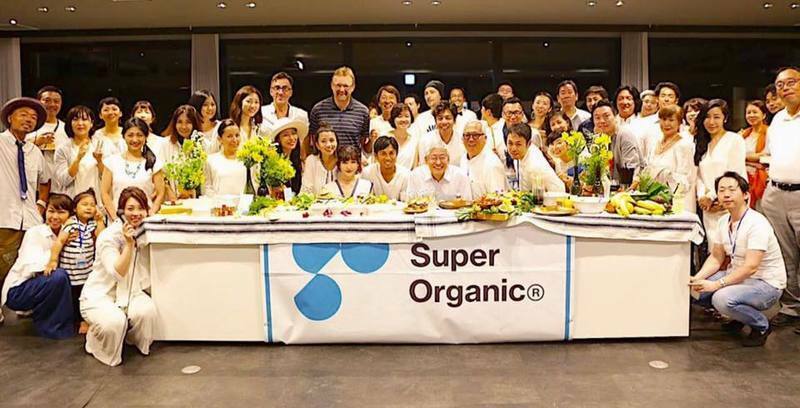 Current: The first SuperOrganic Camp was in Niseko in July! 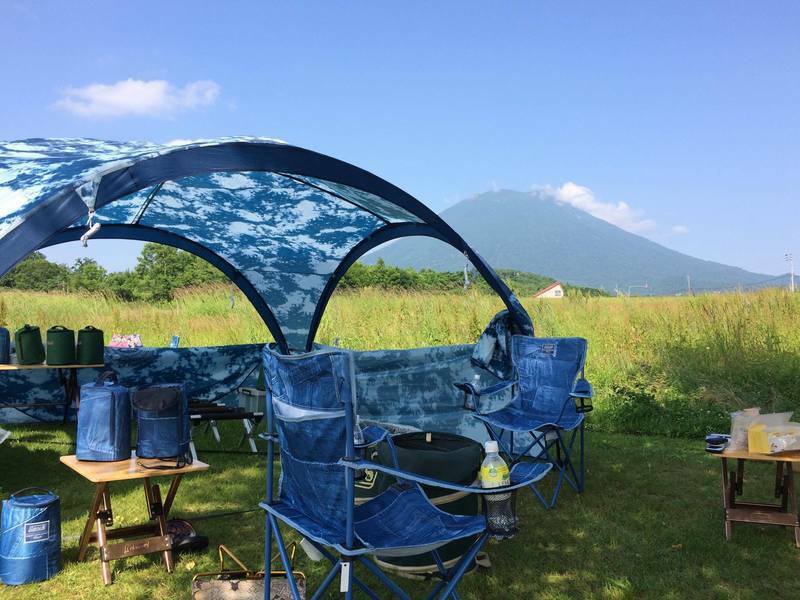 The first SuperOrganic Camp was in Niseko in July! 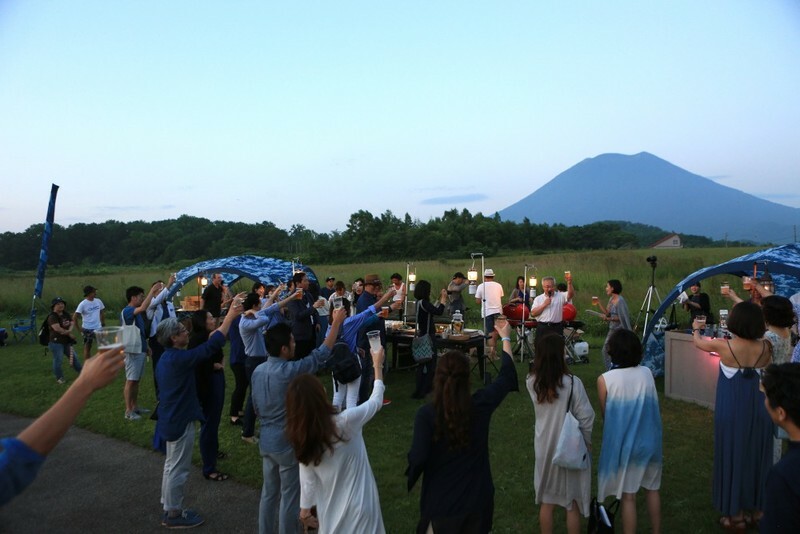 The first SuperOrganic Camp was held in Niseko on the week-end of July 15th and 16th July. 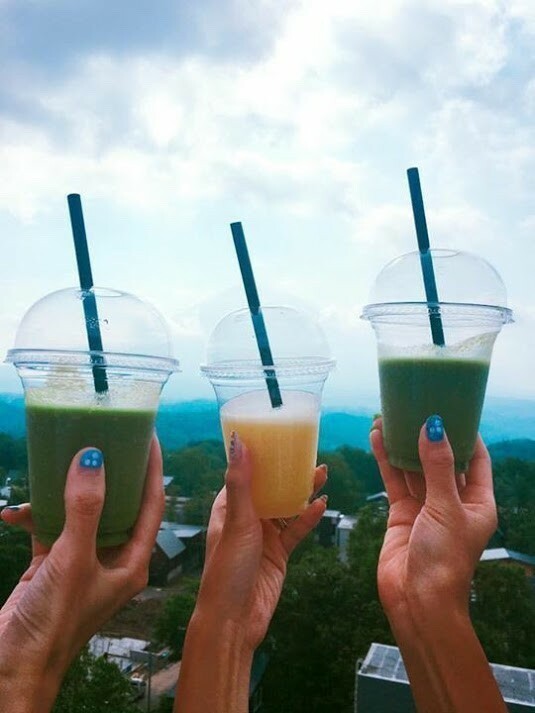 With a 3 day schedule, the participants had a fun week-end filled with meaningful activities revolving around everything linked to the organic food scene. The event came together under the direction Rika Oishi and her team. Vacation Niseko was proud to assist them with everything they needed to make this dream week-end come true! 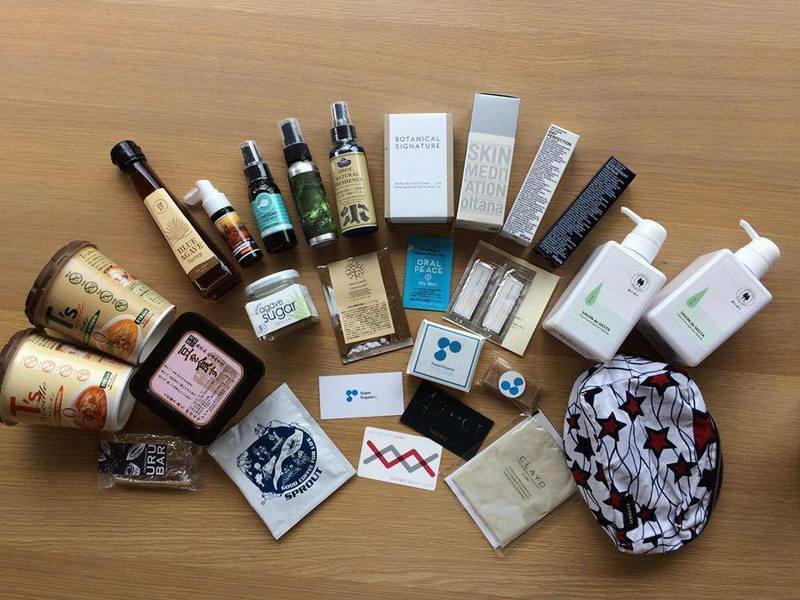 SuperOrganic is a new company that envisions to widely spread organic lifestyles through innovative and creative approaches. Its vision is the realization of a healthy global environment. Their domain of activtiy is mainly the food industriy as wel as merchandising, beauty products, awareness-raising activities, logistics, media, etc. 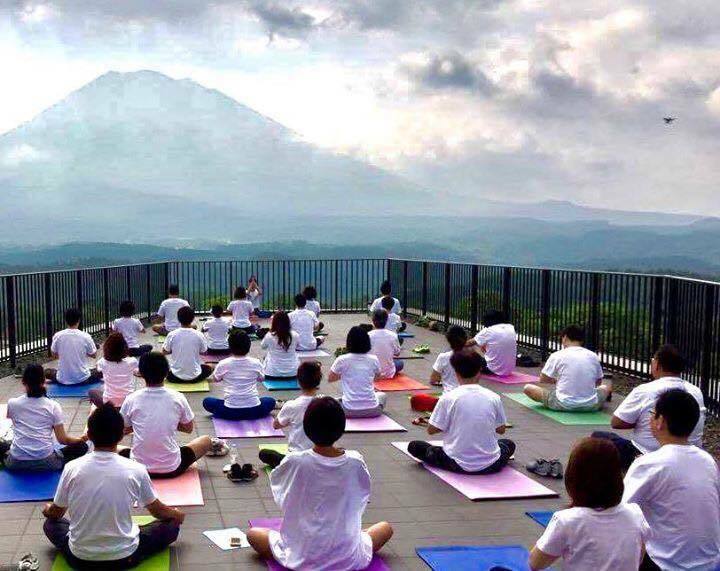 The SuperOrganic camp is a retreat that will be regularly held in locations that will inspire participants throughout Japan and Asia. For the first camp, the central theme was to "reimagine" – our way of living, eating and connecting with people around us. In a world dominated nowadays with busy schedules, hectic days where we try to find a balance between work and life, a retreat camp like SuperOrganic is a welcome relief. It proposes to stop and think about what is truly important. Niseko offers an unmatched location for this kind of reflection, offering a clean, pure environment, a close connection with nature in a spectacular setting and a bustling food scene being kept alive by passionate people. The SuperOrganic camp touched on a wide variety of subjects such as adopting an attitude to make things happen in an ethical way. Participants were asked to considerate the moral implications of their actions and consumption choices on other people and everything alive. This is the kind of reflection where the organic food scene comes as a solution. Based on these reflections, we have to ask ourselves how we want to live though our times. The theme of the camp was designed to deepen the thoughts on that matter. This is the base of thoughts for the "reimagine" theme that was present throughout the camp. Please find below some of the highlights of the camp. This week-end is sure to leave a long-lasting memory in the minds of the participants. 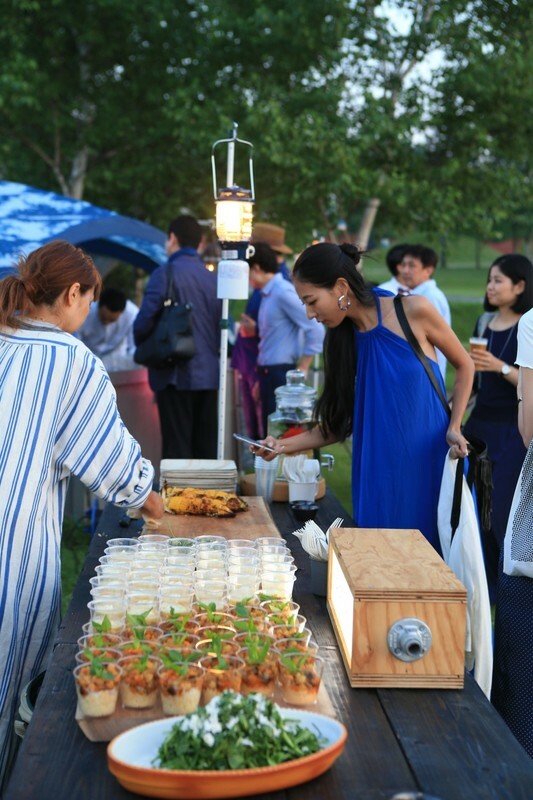 In Arishima Memorial Park, a glamping workshop was held on the first day. Coleman's new Indigo product line was featured. Participants gathered on July 14th in the evening. The silhouette of Mt. Yotei at night is breathtaking. On the second day, participants started with a morning outdoor yoga session on the rooftop terrace of Aspect with Mt. Yotei as a background. Among the participants of the camp was model and Japanese TV personality Barby Higa, who is deeply passionate about everything related to the organic food scene. 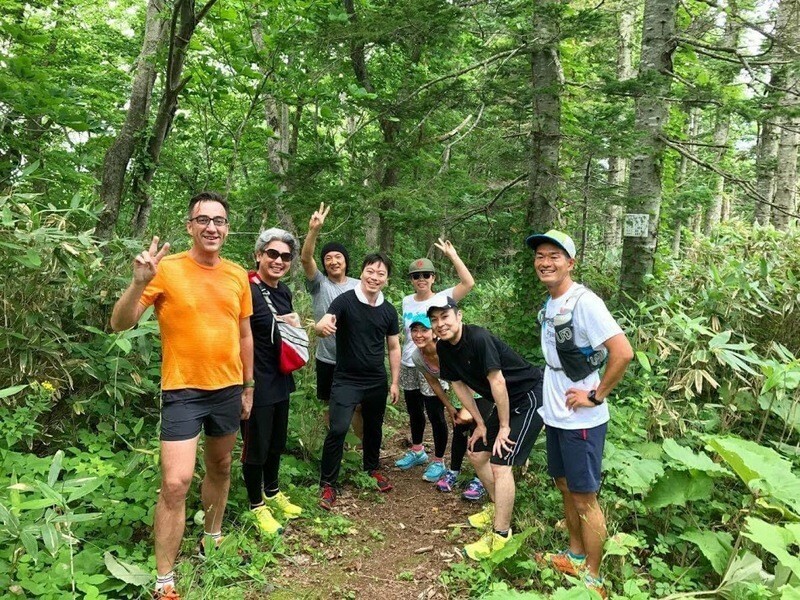 On the second morning, a trail running event was held at Lake Hangestuko. The mild weather rejuvenated the participants. 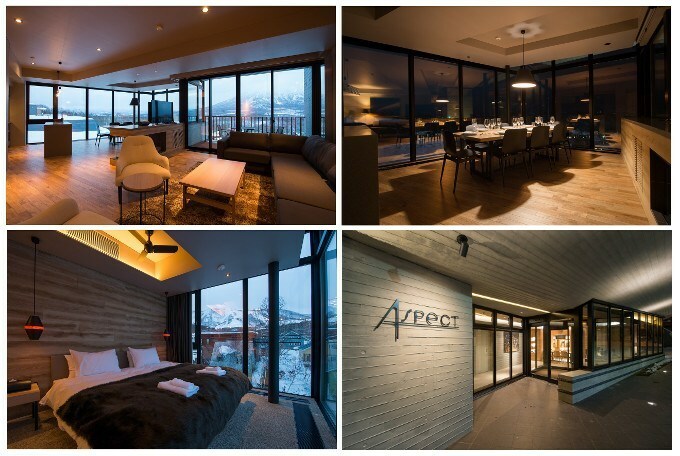 Guests had the chance to stay at Niseko's most premium address, Aspect. 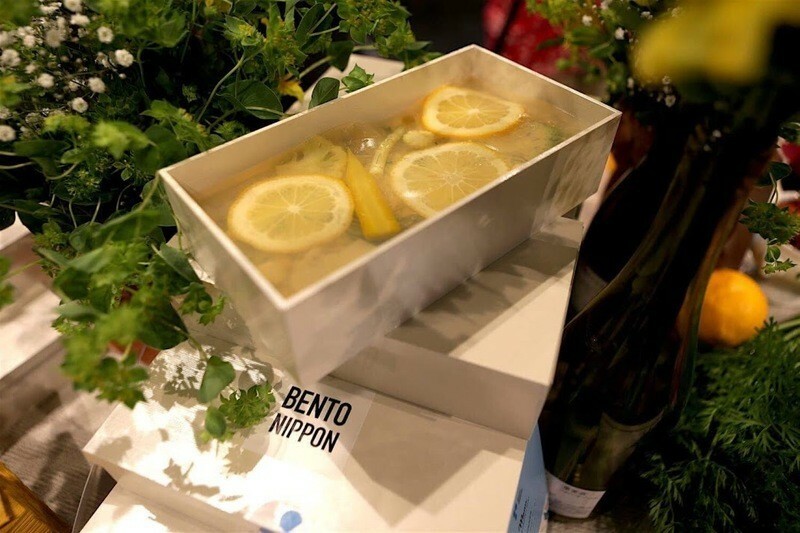 The main venue for the event was Aspect, a luxurious property that is fitted with only the highest level of European and Japanese furnishings. Built on a wonderful prime location in Niseko's main village, Hirafu, Aspect is proudly managed by Vacation Niseko. When you come and stay at Aspect, you will enjoy a breathtaking view on Mt. Yotei from the apartments' floor-to-ceiling windows. Sitting advantageously atop a slope in mid-village, Aspect features an unmatched view on the whole region. With its expansive roof terrace, Aspect guests can soak in Niseko's rejuvenating air. This work of art has been made possible by the famous Riccardo Tossani Architecture studio, which continuously create premium properties that matches great design, functionality and convenience. Japan's unmatched, high quality produce were featured throughout the camp. Hokkaido's traditional Ainu culture was also featured. Click here to learn more about the origins of this people. In Japan, there is currently a high level of interest about everything surrounding the organic food movement. People from all over the country are taking the time to reflect on what they chose to consume and want to educate themselves by seeking a direct contact with the farm producers. Japanese are increasingly seeking guidance on yoga, meditation and other well-being subjects. Events such as SuperOrganic Camp create the opportunity to increase awareness about these subjects that seek to improve peoples' lives. SuperOrganic wants to bring awareness of foods that do not make use of dangerous chemical fertilizers or pesticides and which also do not feature traces of radioactivity. The camp held various workshops during the week-end, such as a meeting with the mayor of Niseko Town, Kazuyama Kamiyama, who strives to create a world-class leading eco-model city. Local oganic farmers and producers were also invited to share the philosophy behind their work and invited participants to visit many interesting sites, such as Lalala Farm. The week-end was also the occassion to meet with Kazushige Minami, the former head director of Starbucks Coffee in Japan, who now runs Diversity Management, a management consultancy company that conduct advisory activities for about 150 companies, mainly in the retail industry. Participants of the SuperOrganic camp were delighted to have such an inspiring location. With Mt. Yotei ever present in the background, a visit to Niseko really connects you with nature. 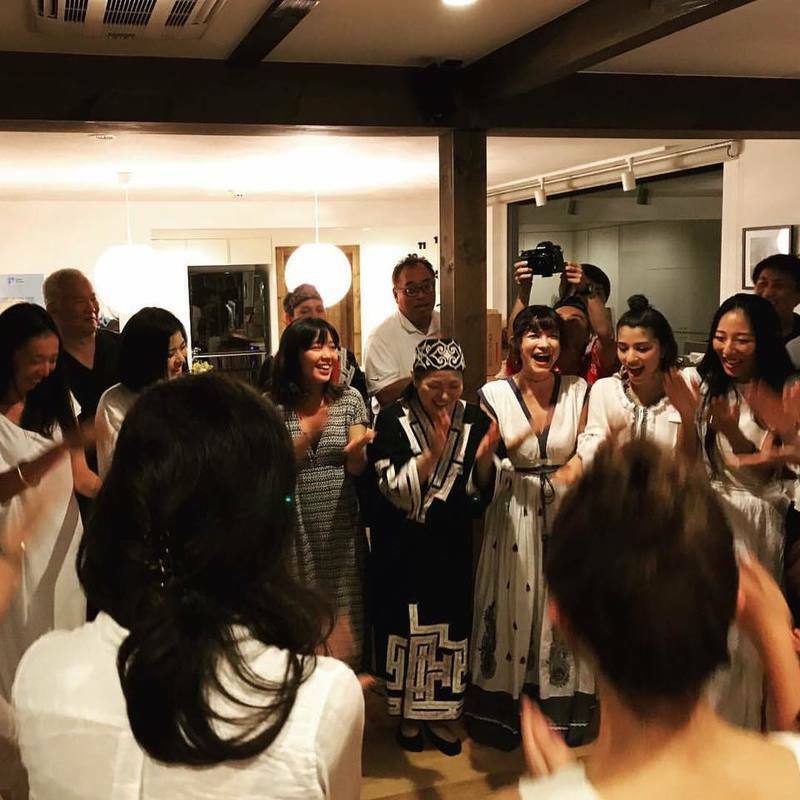 By consuming only the best foods, breathing in pure air and practicing yoga, people who joined the camp lived a week-end that will help them do better choices for themselves and the world around them. 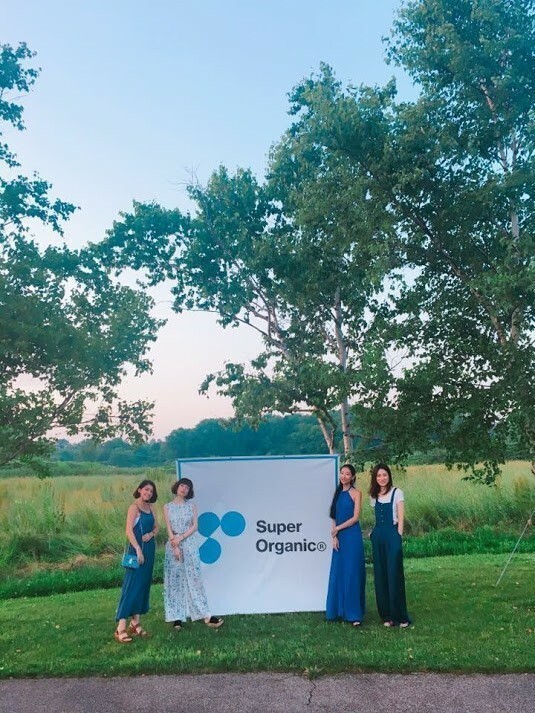 Be sure to stay connected with SuperOrganic through their official page and Facebook account. The location and timing of the next SuperOrganic camp will be revelead soon! 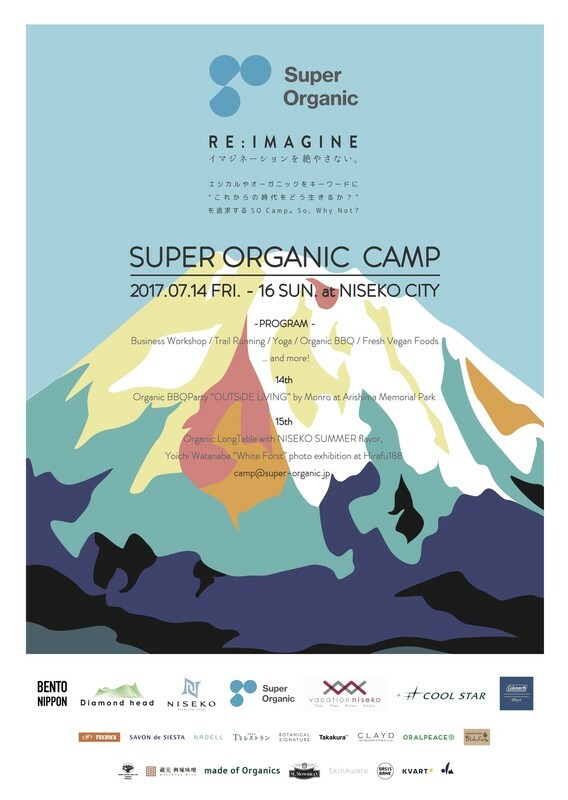 Vacation Niseko was proud to contribute to the success of the first SuperOrganic camp. If you are interested in hosting a special event in Niseko, be sure to contact our friendly staff. We'll be happy to help you set up a memorable happening and take care of every detail!